Ravindra Manch, the name of the venue speaks the objective of the summit, Rabindranath Tagore and his sayings are an epitome of art and culture. 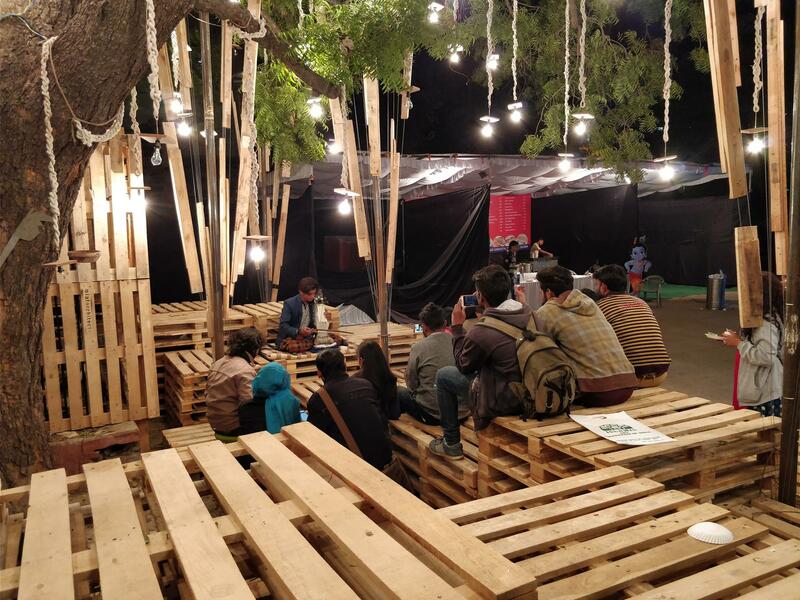 We the volunteers and Associates have tried our best to maintain the dignity of the venue and the art summit. 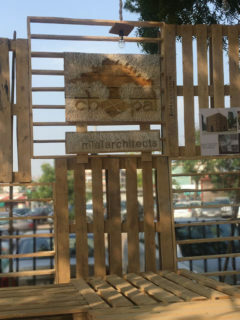 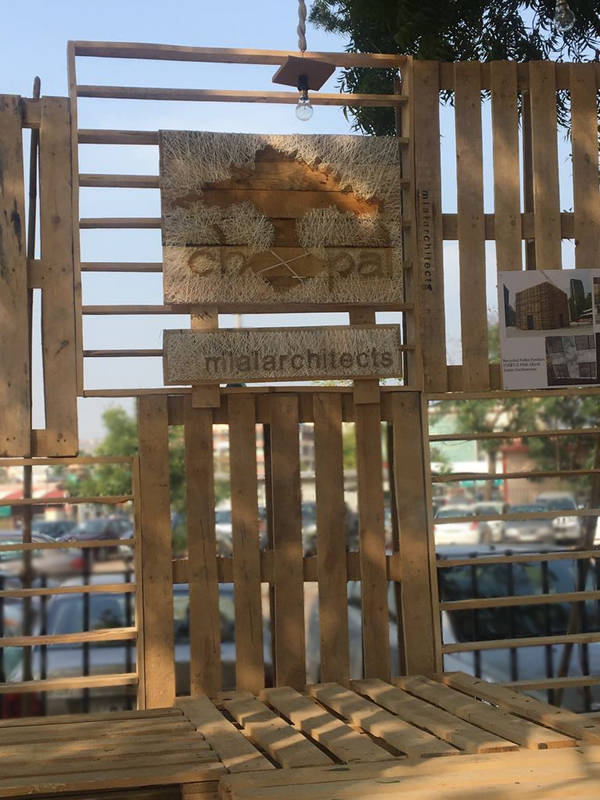 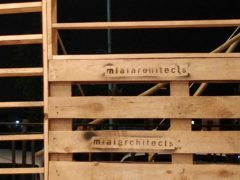 The art piece possesses a particular relationship, weather temporary or permanent, with the spatial environment on an architectural, conceptual and social level. 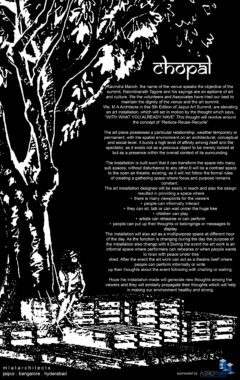 It builds a high level of affinity among itself and the spectator, as it exists not as a precious object to be merely looked at but as a presence within the overall context of its surrounding. 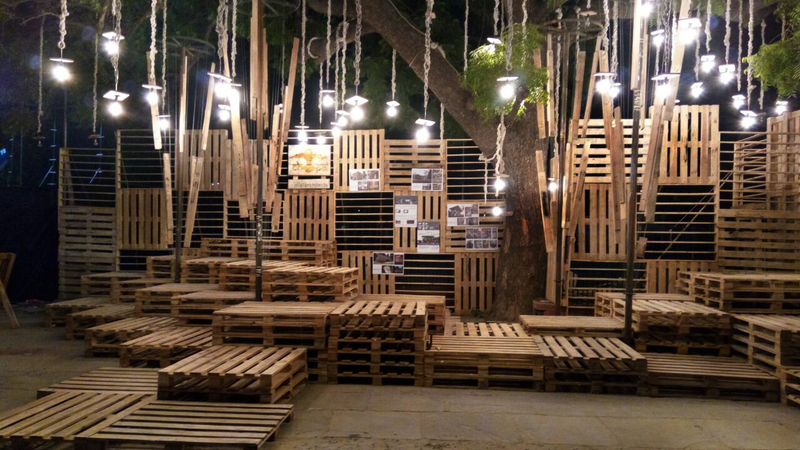 The installation is built such that it can transform the space into many sub spaces, without disturbance to any other. 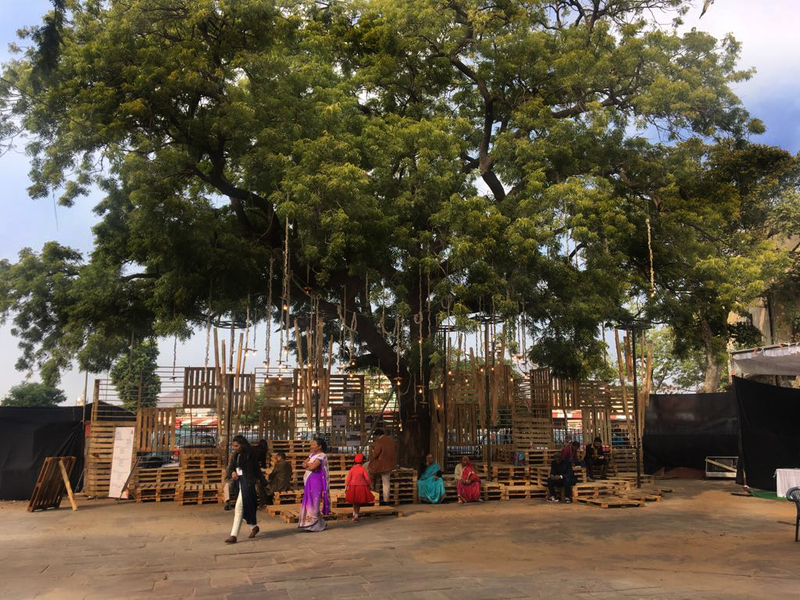 It will be a contrast space to the open air theatre, existing, as it will not follow the formal rules of creating a gathering space where focus and purpose remains constant. 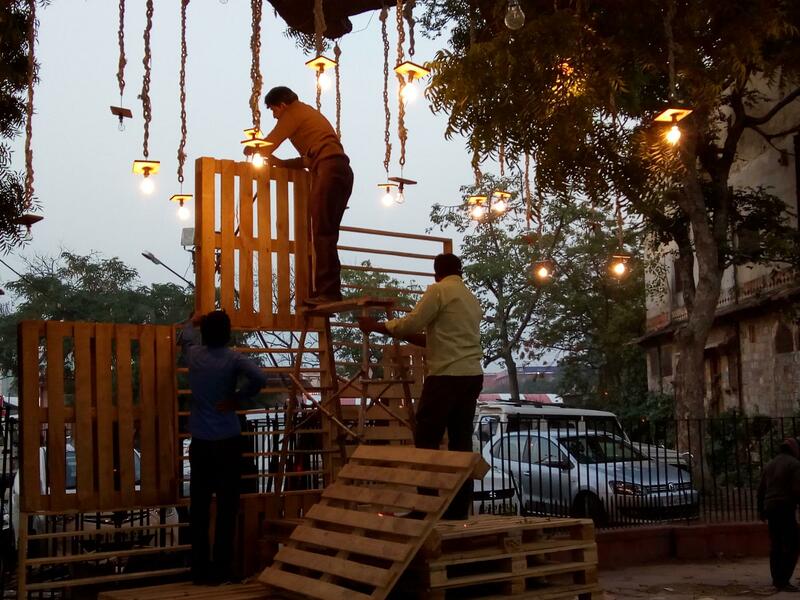 The installation will also act as a multipurpose space at different hour of the day. As the function is changing during the day the purpose of the installation also change with it. 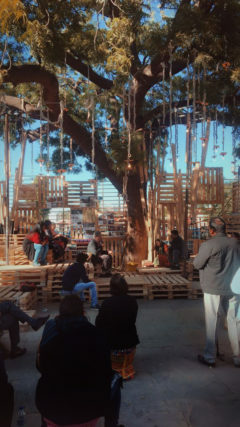 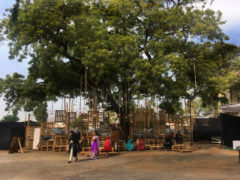 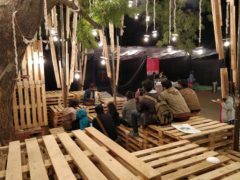 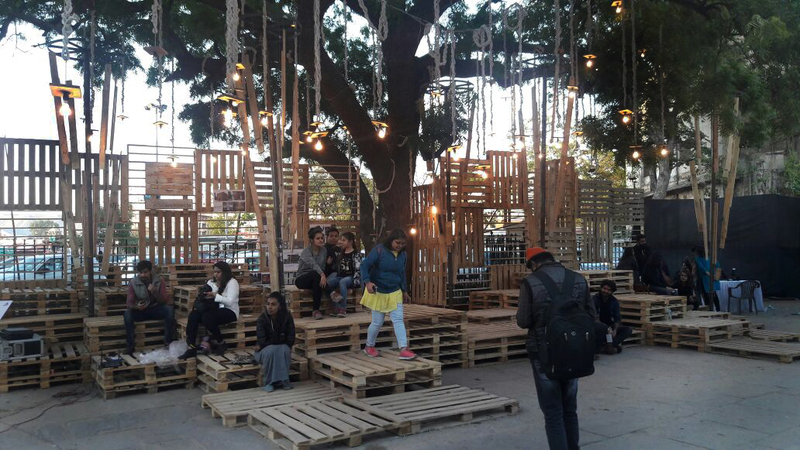 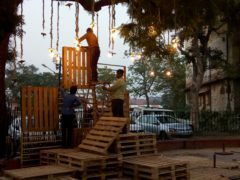 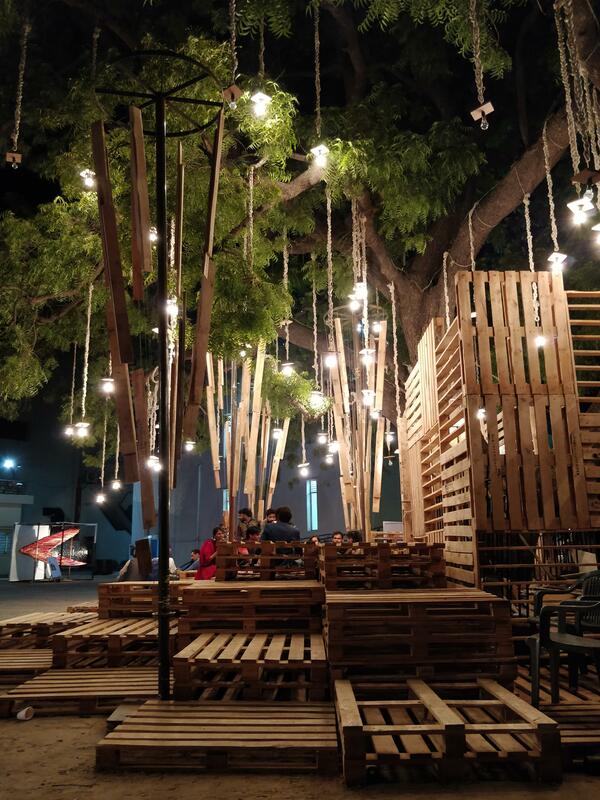 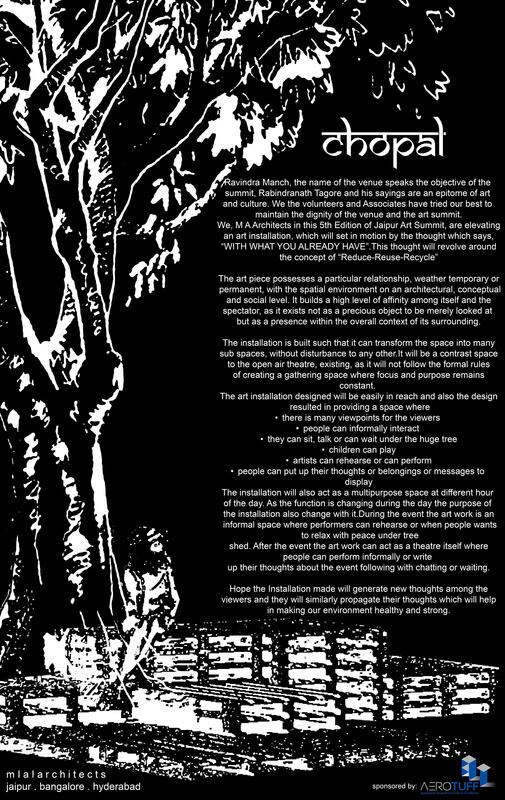 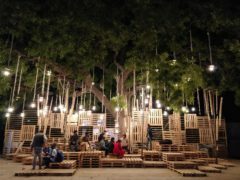 During the event the art work is an informal space where performers can rehearse or when people wants to relax with peace under tree shed. 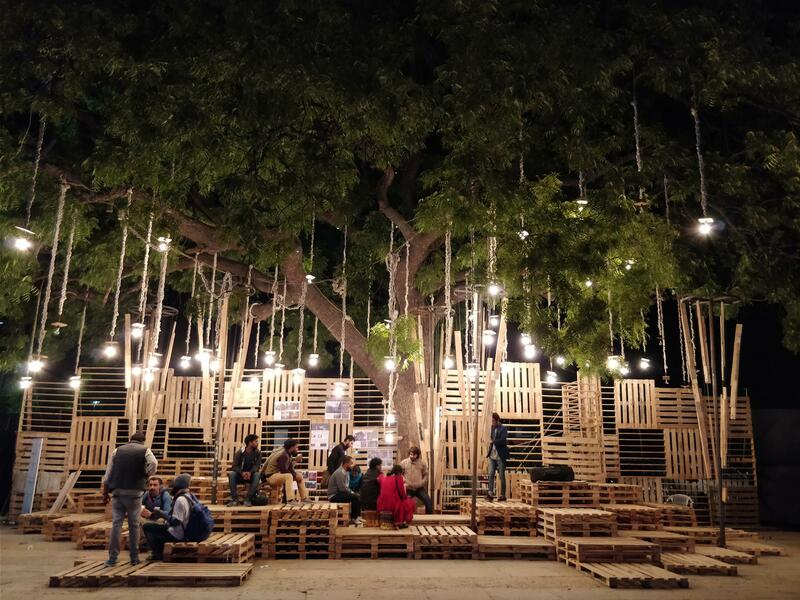 After the event the art work can act as a theatre itself where people can perform informally or write up their thoughts about the event following with chatting or waiting. 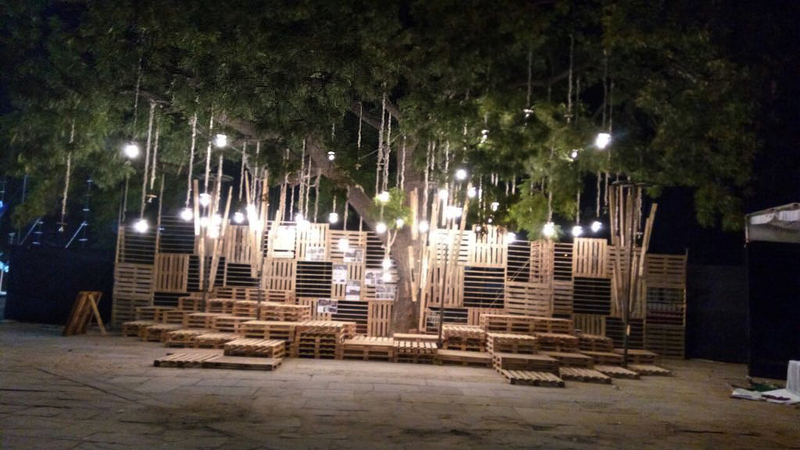 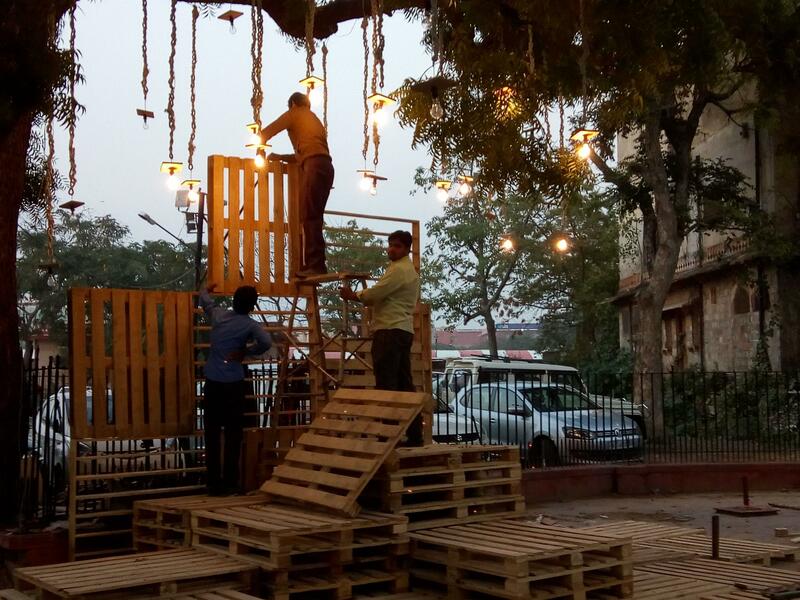 Hope the Installation made will generate new thoughts among the viewers and they will similarly propagate their thoughts which will help in making our environment healthy and strong.